A speed zone with very few pedestrian crosswalks. TAMPA, Fla. — Bayshore Boulevard, the Tampa street of dreams, became a heartbreaking nightmare on Wednesday. Police say street racers hit a mother and her toddler, who was in a stroller. The mother was killed, the baby is in the hospital. "We're devastated. It's a tragic crash that didn't need to happen. It could have been avoided," said Kim Degance, President of the Palma Ceia Neighborhood Association. Tampa Police said the mother did nothing wrong. She tried to cross the street at an intersection. Police said two drivers were racing down the road before they hit her. Speeding is a factor in day to day life here. Bayshore has a reputation for "lead foots." "Just this morning when I was running, I saw cops pulling people over who were speeding. 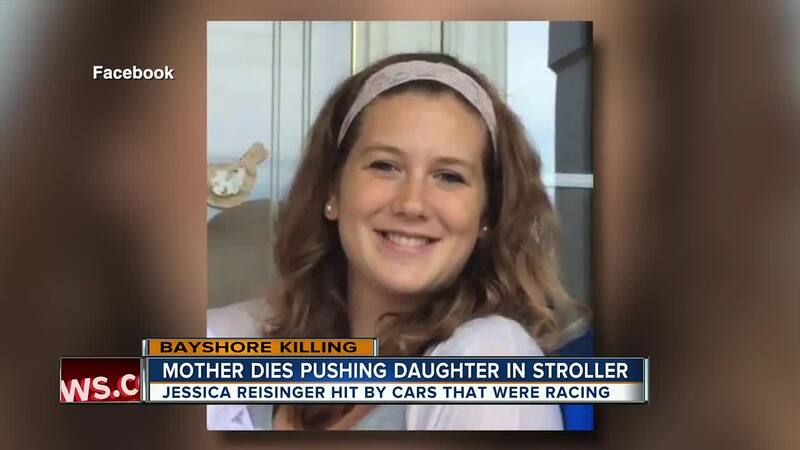 Absolutely, people speed," said Megan Callihan who lives near Bayshore Blvd. So far in 2018, Tampa Police officers have handed out 430 speeding tickets, which averages out to more than three tickets a day or 61 tickets for every Bayshore mile, according to city records. That ranked second in the city, only behind Hillsborough Ave.
"Speeding has been a problem for a very long time on Bayshore and we come out and write tickets and it’s effective at stopping people while we are there but it’s been an ongoing issue," says Stephen Hegarty, spokesperson for the Tampa Police Department. Since 2012, there have been 60 crashes, resulting in 35 injuries, and two deaths, including the latest tragedy. 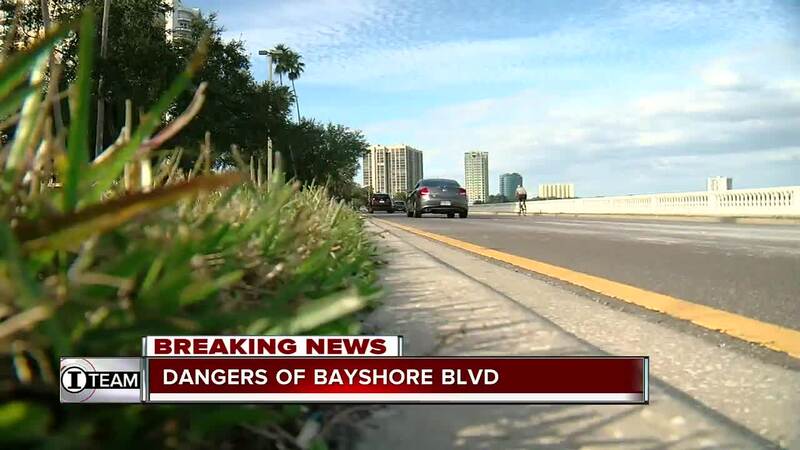 City officials say a project is in the works to improve safety on Bayshore. It includes reducing the posted speed limit from 40 mph to 35 mph. City officials said the speed limit on Bayshore Boulevard from Howard Avenue to Gandy Boulevard southbound will be changed by October. The remaining portions of Bayshore will be changed to 35 mph when the next Bayshore Boulevard safety project is done. Construction starts in 2019. "35 mph would be an ideal speed limit considering the amount of people that cross the street on a day to day basis," said Degance. The city also has plans to add at least three more crosswalks. The locations include S. Dakota Avenue, South Delaware Avenue and Midway between S. Brevard Avenue and W. Swann Avenue. "I don't feel safe with my children and I should. I am a stay-at-home mom, I should be able to run with my kids during the day," said Callihan.